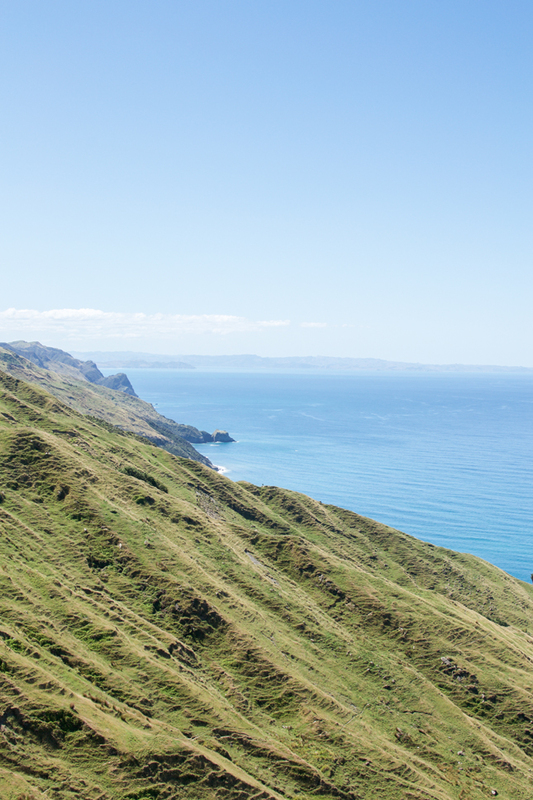 New Zealand, that promised land of wild untouched nature, adventures, freedom and serenity is all it stands for. 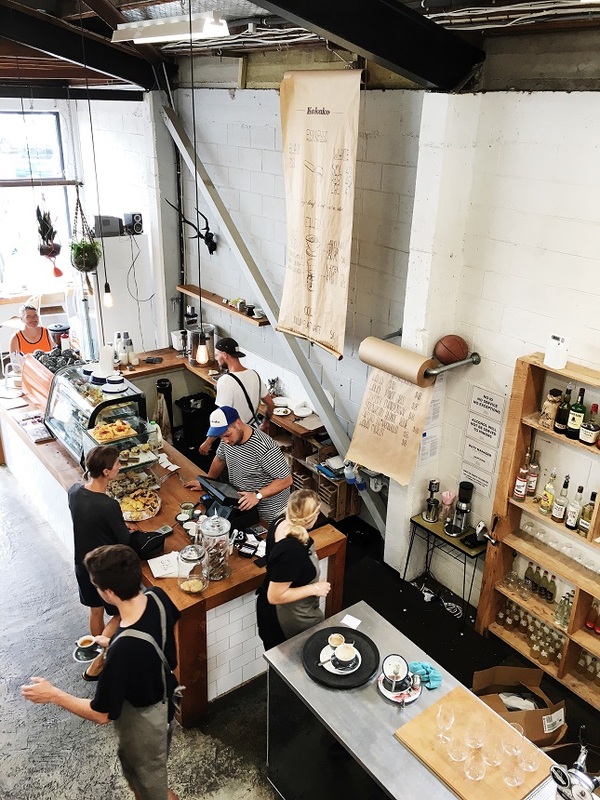 And even though it is tucked away on the other end of the world from a European’s perspective, this should never hinder you to plan a visit to this magic country. 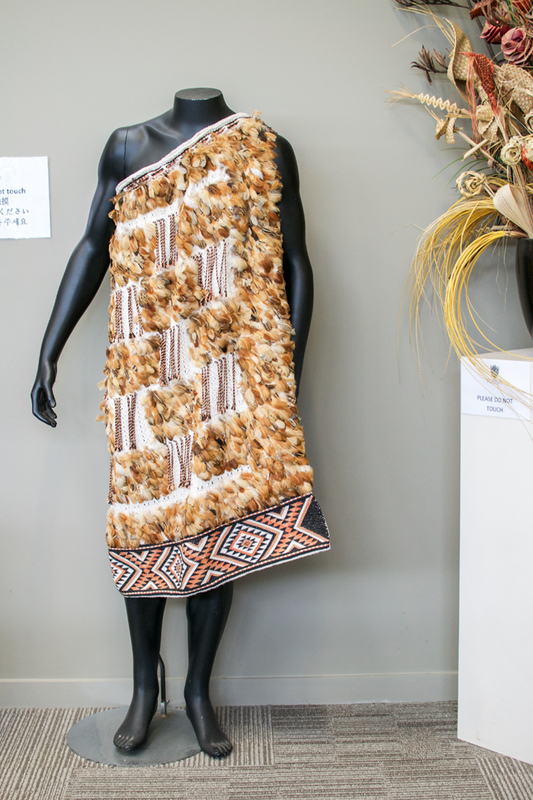 It’s been now more than 4 months since my trip to New Zealand, but I have so much more to show you. 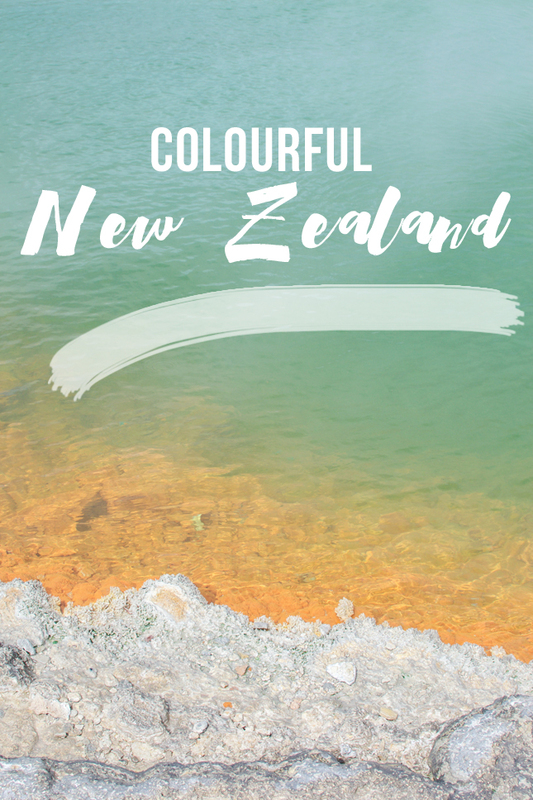 I have already featured quite a few New Zealand tips on the blog (see them all HERE), but today I want to take you to the heart of the Northern Island and the east coast: Come with me to Rotorua with its Maori shows and volcanic parks and to the wild, untamed beauty of the east coast with the wonderful Mahia peninsula and the 1920s Art Deco vibe of Napier. Here we go (this is going to be a long blog post, sorry)! 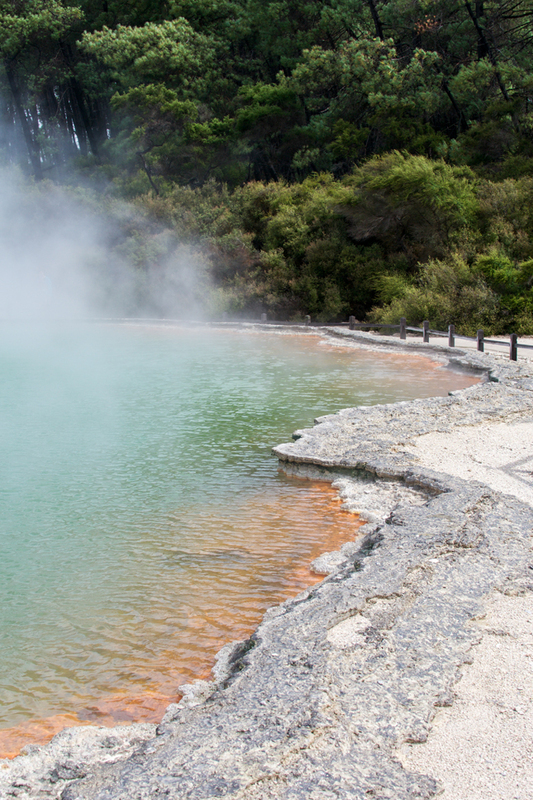 Rotorua has a controversial standing as a tourist destination as it is the crossroads for many tourist buses and big groups of visitors. 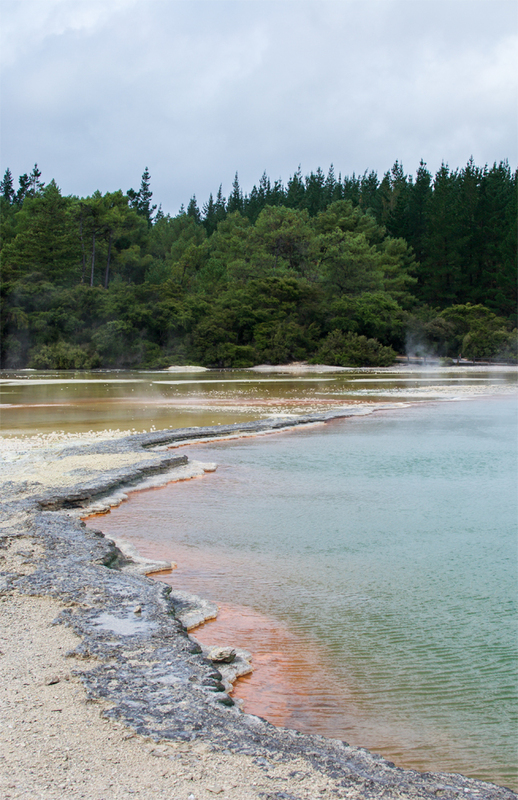 The city itself isn’t all too spectacular even though the Rotorua lake is really amazing. 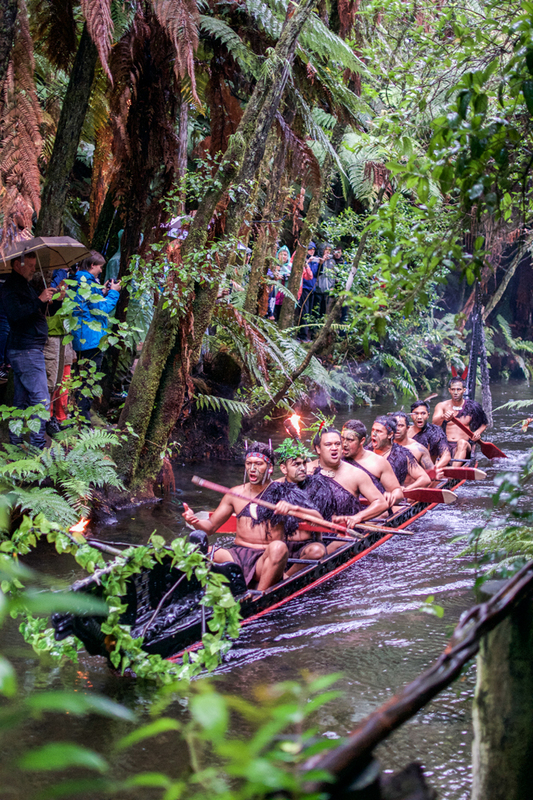 However, I still would not miss Rotorua on a New Zealand roundtrip for a few reasons: No matter how tacky you find tourist shows, a Maori show is a nice way to get a glimpse of the rich culture and tradition of New Zealand’s indigenous people. 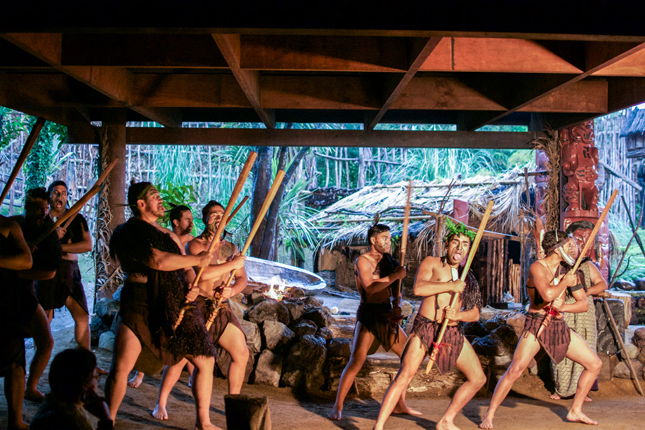 Their culture is truly fascinating and even a tourist show can teach you a little something – including a haka performance and a hangi (earth oven) dinner. So be brave and try it! 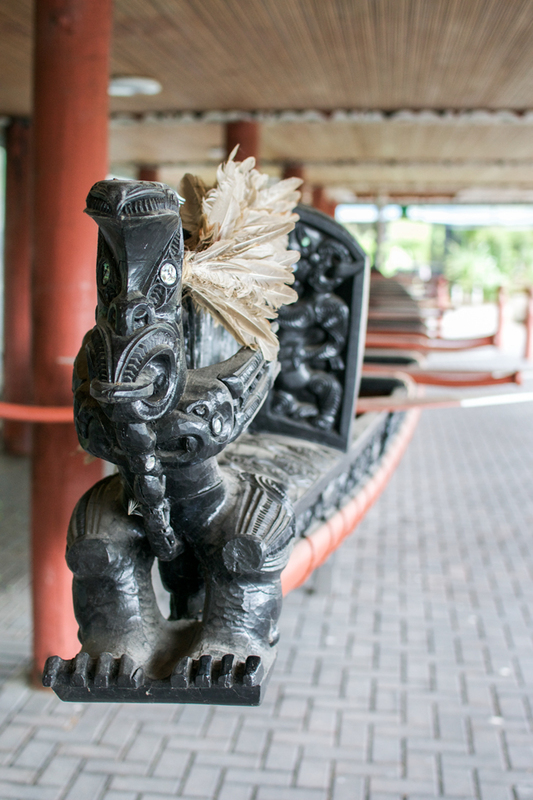 Another must-see is the Te Puia, a Maori arts & crafts center and volcanic park in Rotorua. 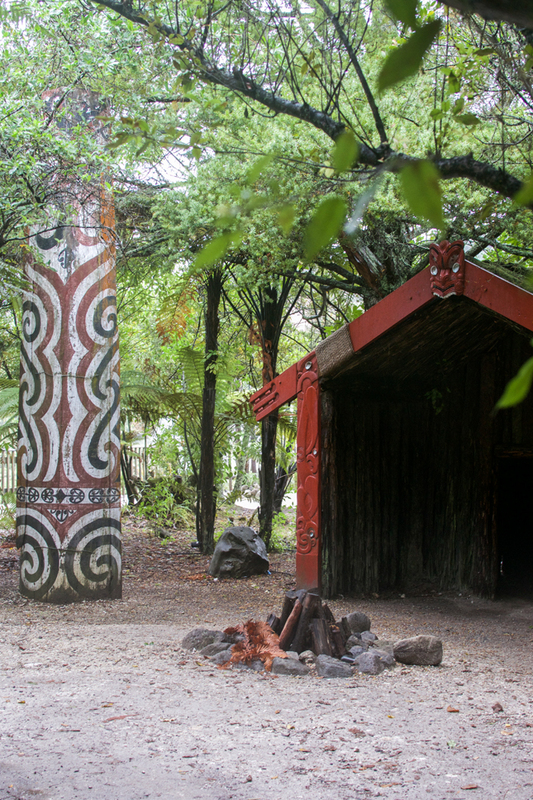 Steaming mud pools, sizzling geysirs, steaming holes line the way while a little Maori village replica and a big wharenui (a carved meeting house) invite you to experience the early life of Maori. 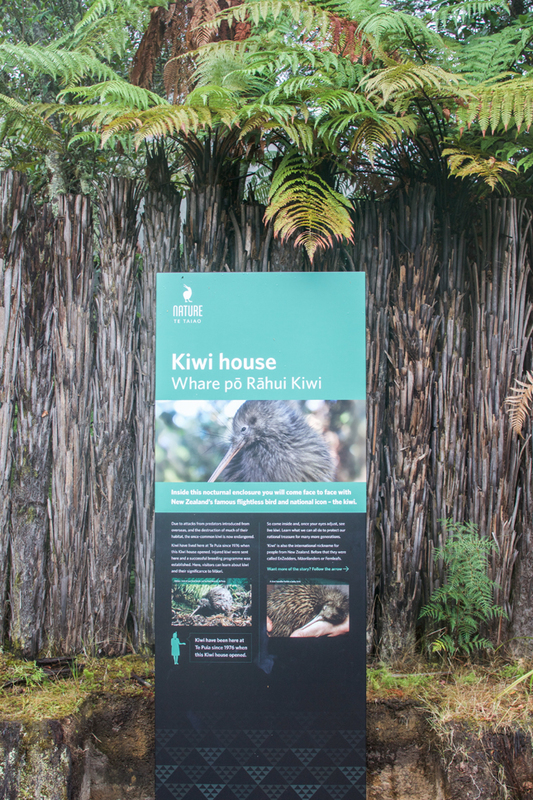 A Kiwi house hosts a few shy Kiwi birds that you can observe too. 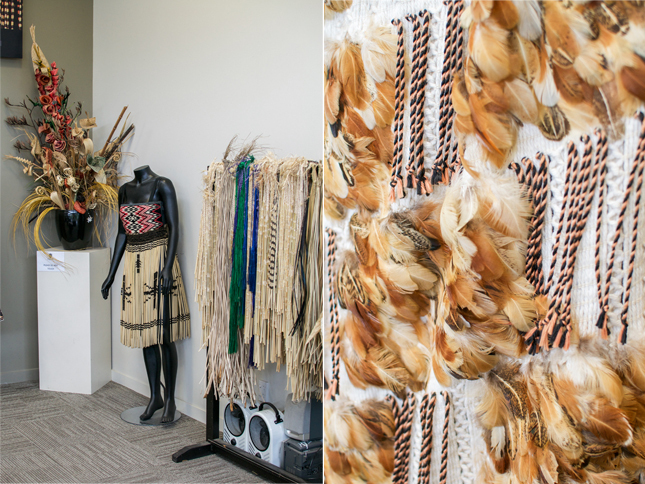 Furthermore the arts & crafts center showcases traditional Maori art – wood, stone and bone carving and a weaving school where you can see how the Maori used to weave their garments and objects for the home. 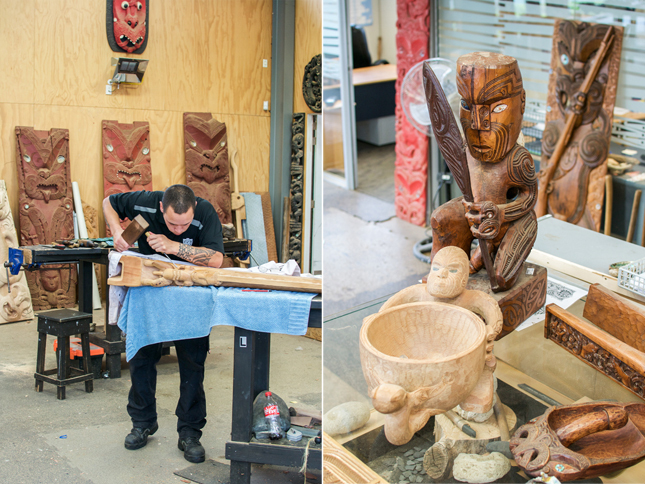 The adjacent shop is a good address to get a genuine New Zealand souvenir made in the arts & crafts center by local artists, too. 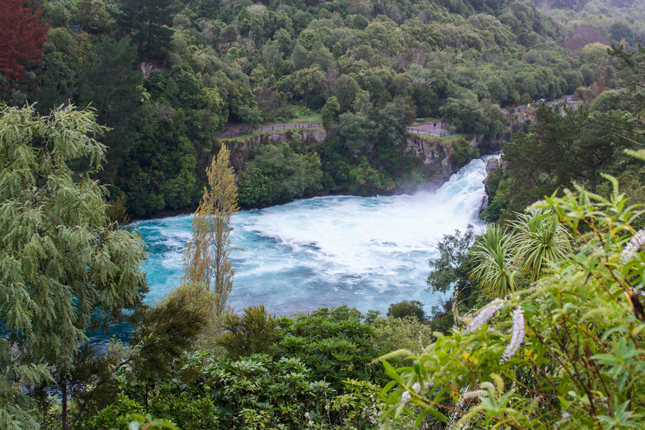 Further 50 km to the south is another fabulous spot you should visit: the roaring Huka Falls close to Taupo. 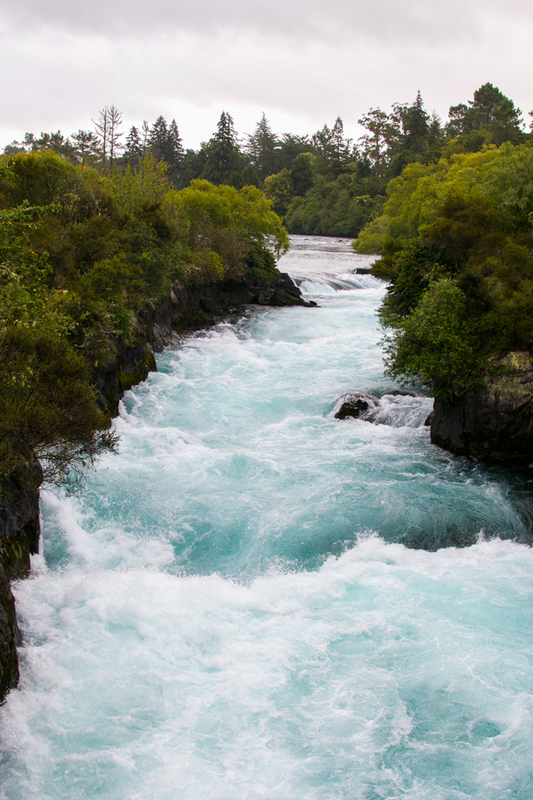 The Huka Falls is actually a set of waterfalls of the Waikato river that drains the nearby Lake Taupo and narrows from a hundred meters across to a canyon of 15 meters resulting in a roaring set of icy blue waters that look and sound spectacular. 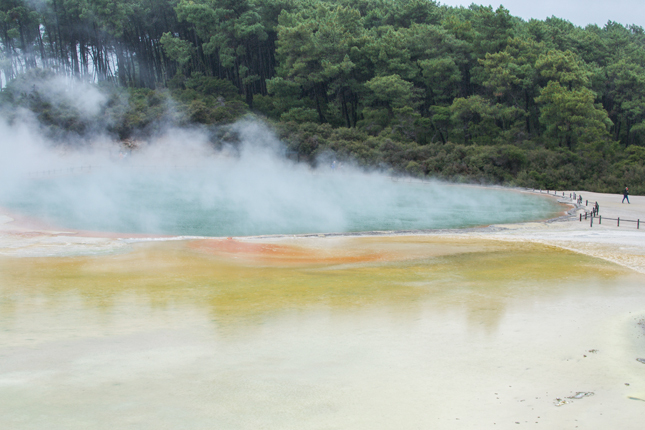 After that I recommend a stop-over in Taupo. 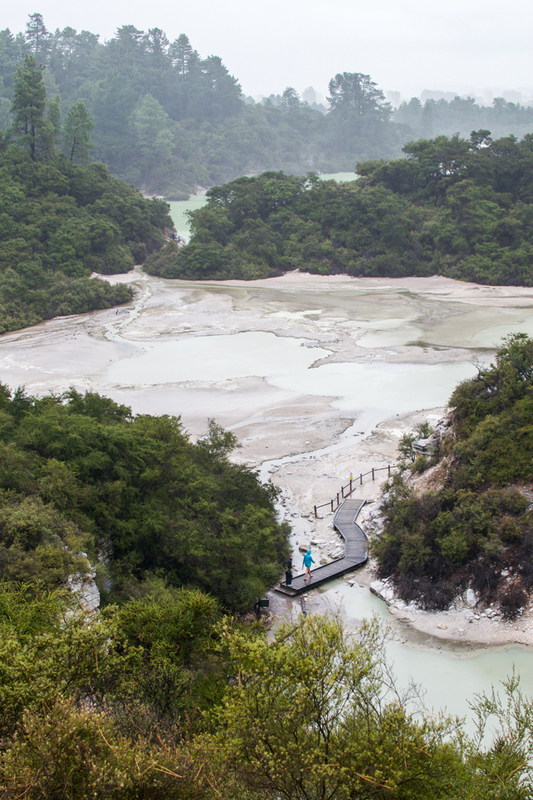 The lake is huge and is actually an extinct volcano crater with incredibly blue water – it almost looks like the sea. 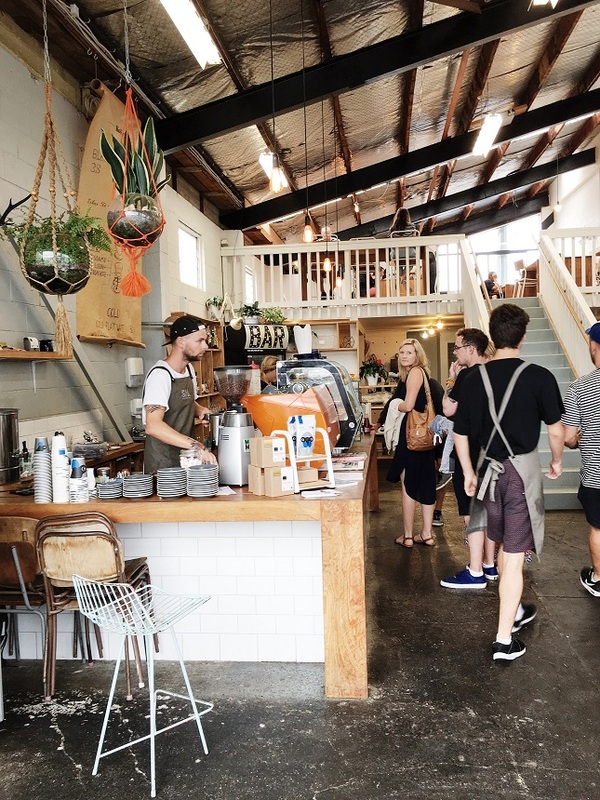 Little extra tip for coffee lovers: Stop by at The Storehouse for a good brew and some planty decor. 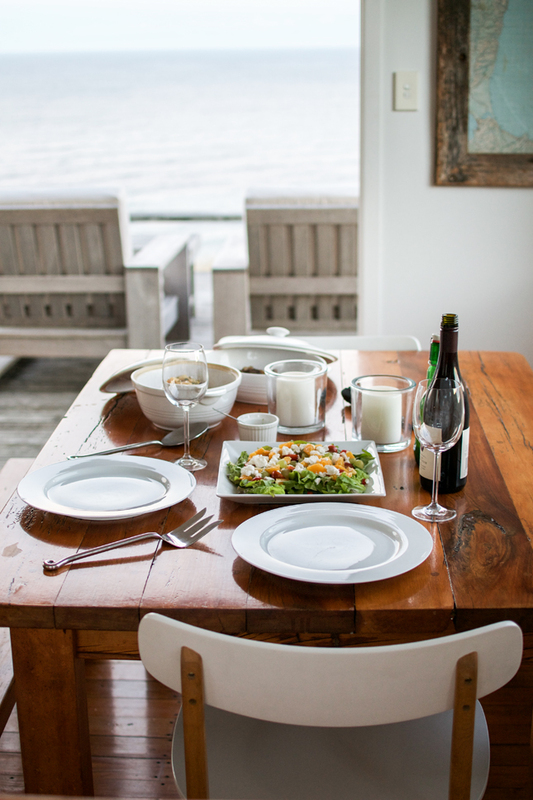 After all the forces of natures you might feel ready for some relaxed, serene time-out. 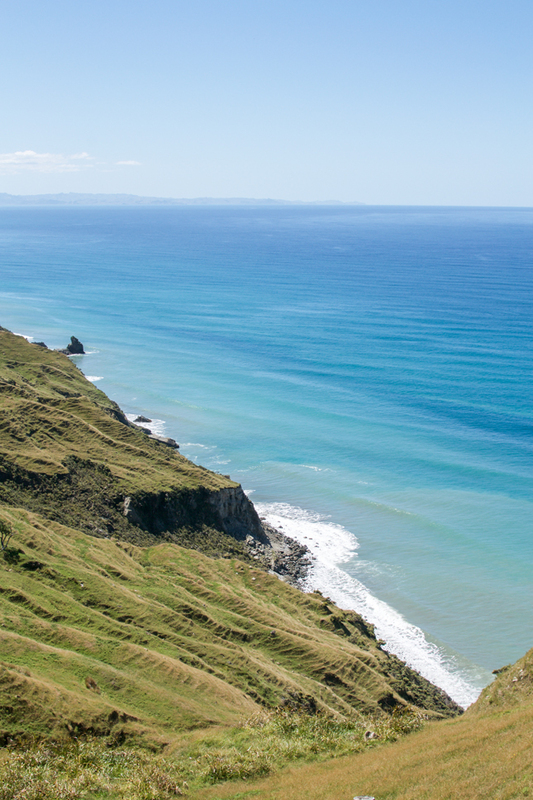 For that, head to the east coast, to be precise to the remote Mahia peninsula. 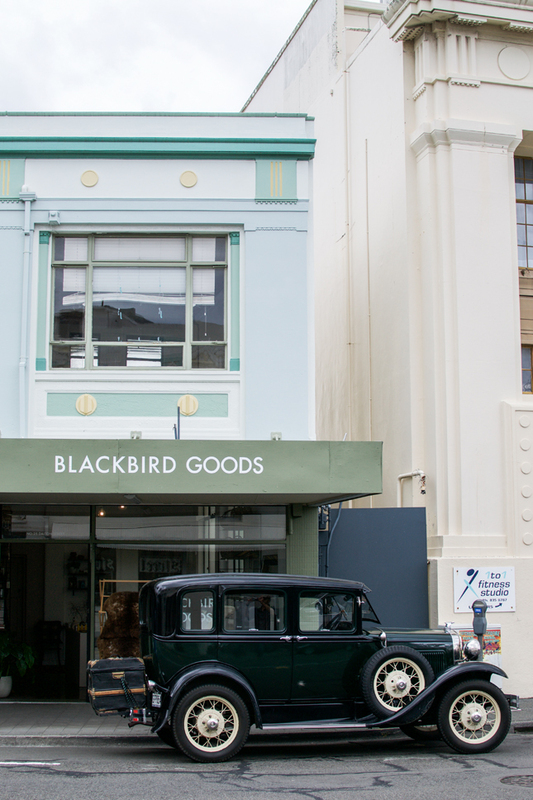 On your way plan a stop-over in the Art Deco capital of New Zealand – in Napier. 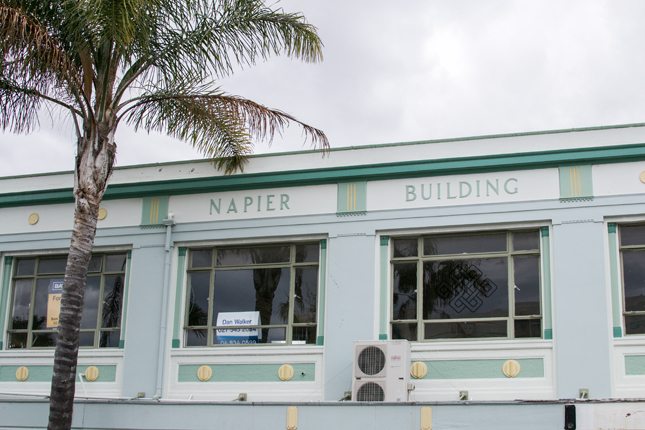 Napier is amazing. 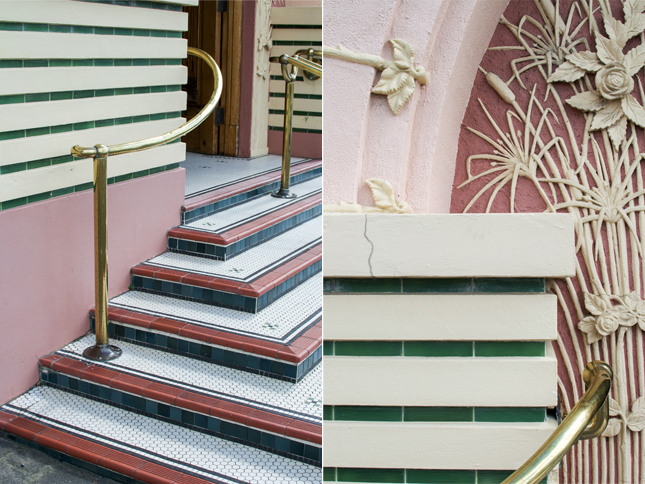 It feels a bit like Miami with all its pastel colourd Art Deco facades and the wafting palm fronds. 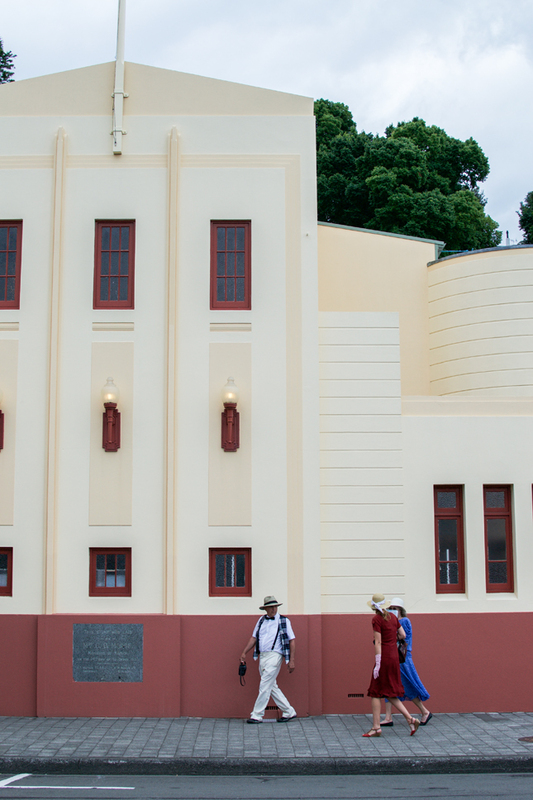 Plus if you are lucky, you might arrive just at the annual Art Deco festival when visitors dress in 1920s fashion, drive oldtimers around town and everything looks like you ended up on a film set by mistake. 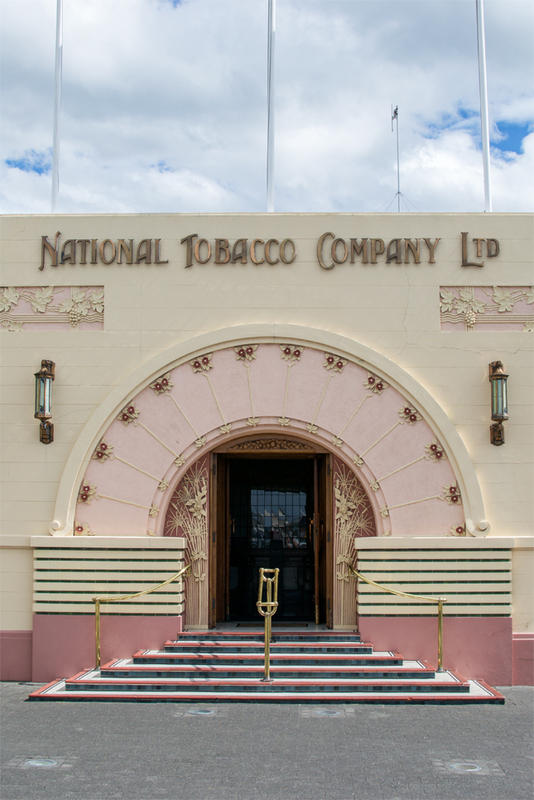 One of the iconic landmarks is the National Tobacco Company – take in all the beautiful details. 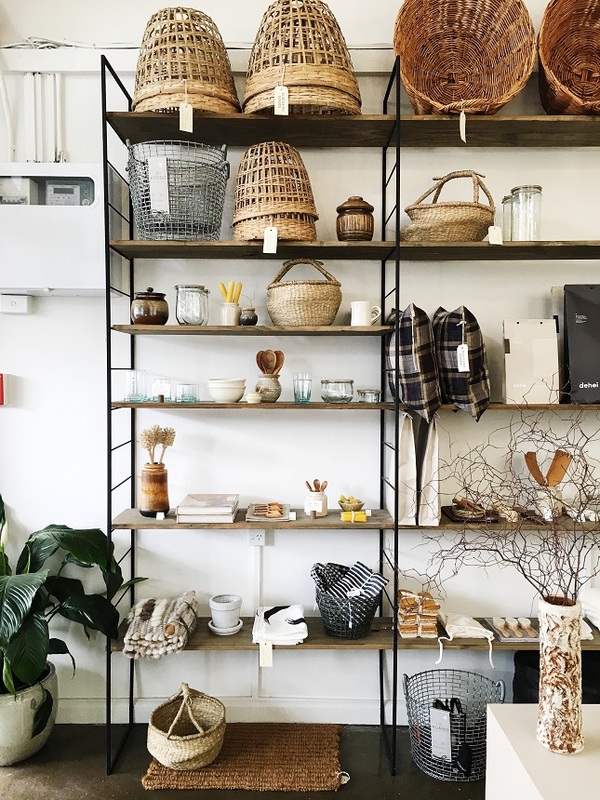 For interior fans I recommend a visit of the Blackbird Goods shop – a well curated interiors shop by local stylist and blogger Gemma Adams. 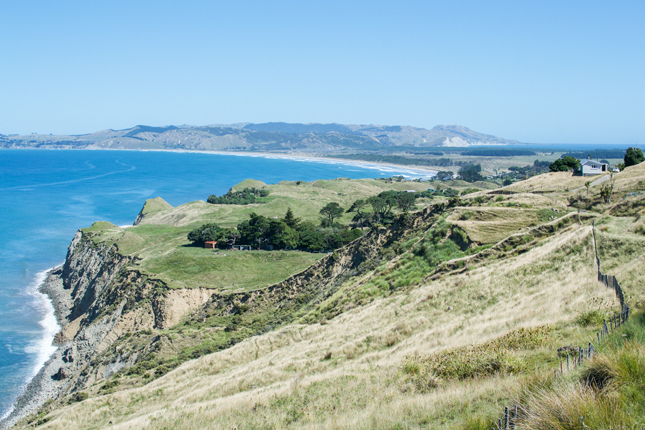 Next stop: remoteness and solitude on Mahia. 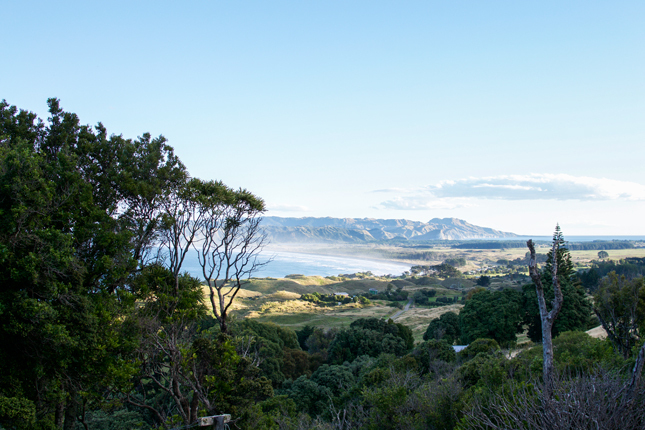 My friend and (still) NZ local Mel recommended The Quarters, a remote house atop of a green hill overlooking the Pacific Ocean (you can spot the house on the first pic in this part in the top right corner). Sounds like a dream? It is a dream – a dream come true! 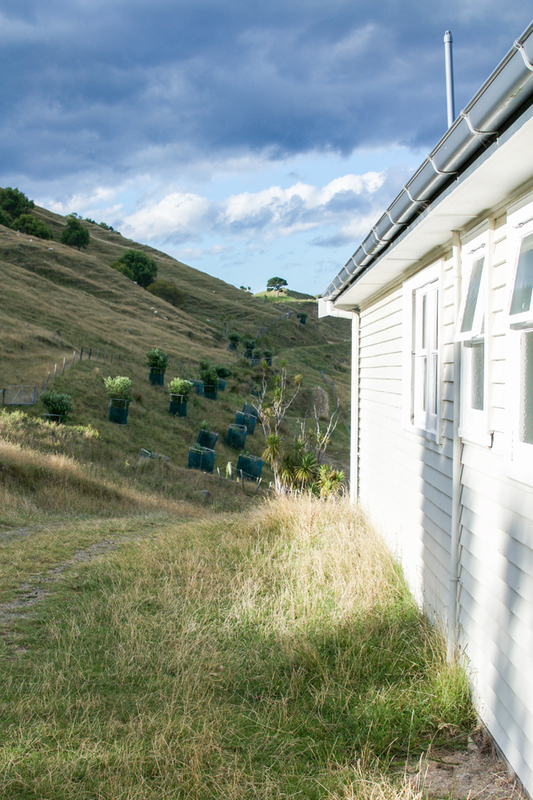 The Quarters is a secluded house and is part of the Te Au farm which is located on the bottom of the hill. 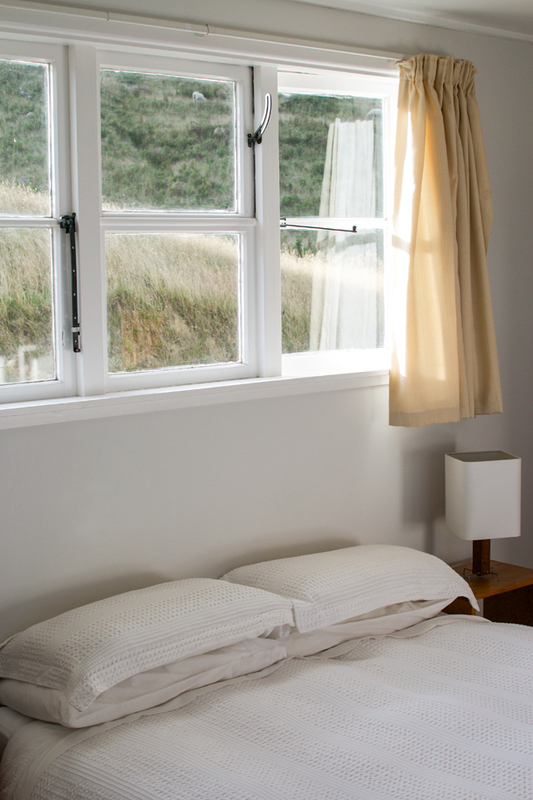 The owner and host is Malcom who runs the farm and who takes care of your dinner – home cooked and delicious, it will be delivered with his van at an agreed time. Staying at The Quarters is really like magic. 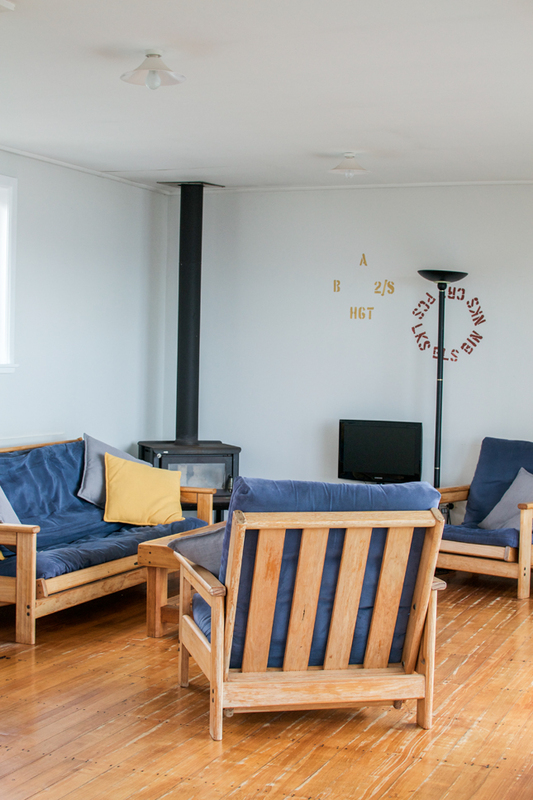 The whole house is yours (it sleeps up to 8 persons) and the kitchen is filled for breakfast. 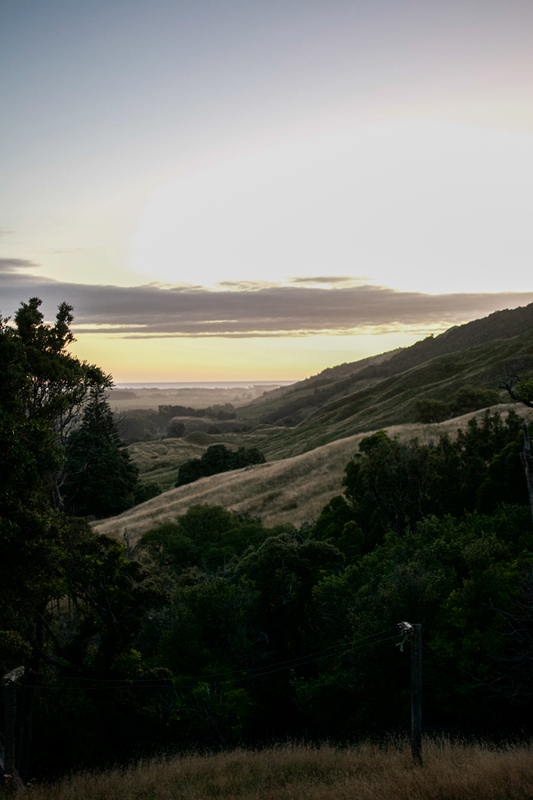 But the real spectacular part is the view. 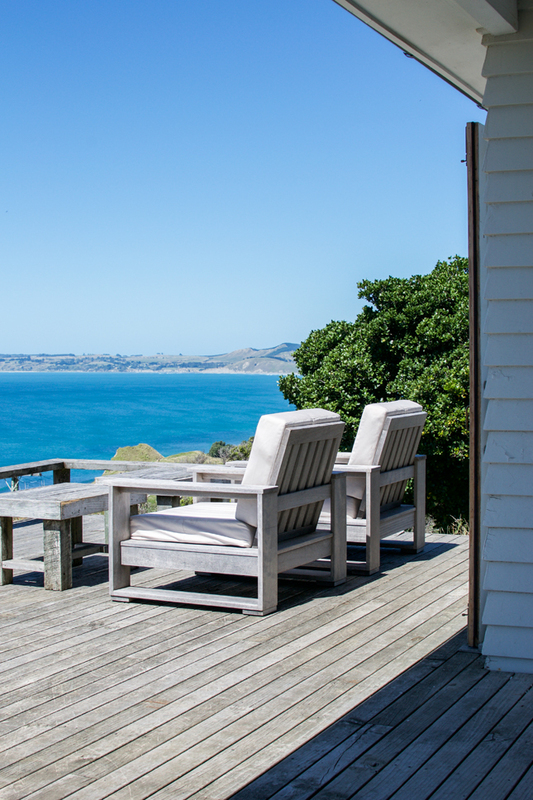 Perched on the hilltop you will enjoy magnificent views of Hawke’s Bay with rolling green hills cascading into the Pacific Ocean, with herds of sheep and cattle passing by, buzzing bees and nothing more! 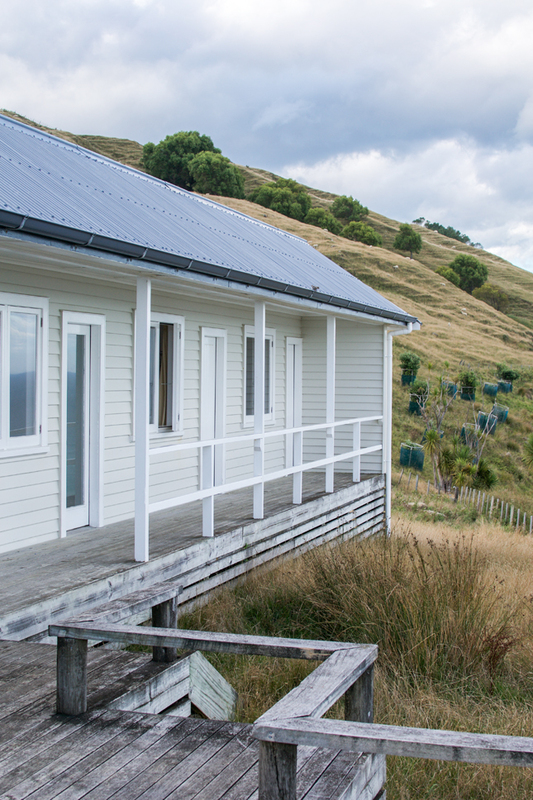 Guests are free to hike and wander the hills all around the house as it is farmland and belongs to the owner of the cottage. Spending a few days at The Quarters is the best thing you can do. 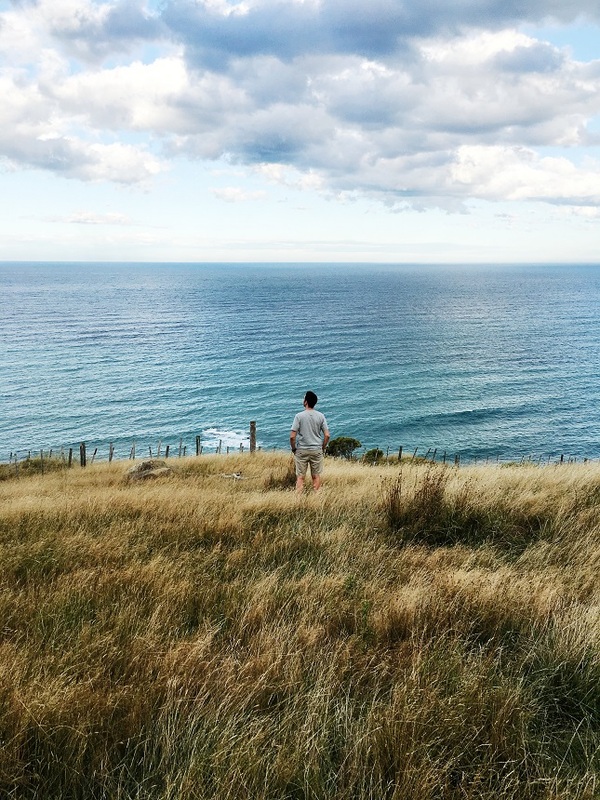 You will feel all alone and as though the entire world belongs to you and you belong to the world. 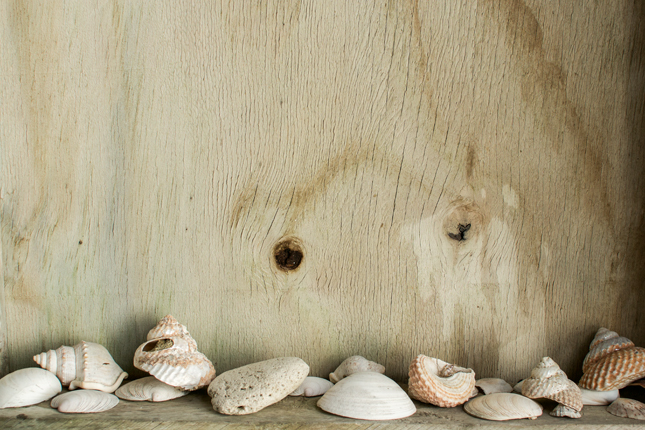 Be prepared for a digital detox – no WiFi, not even mobile phone reception. In return you will get the best quality time ever. 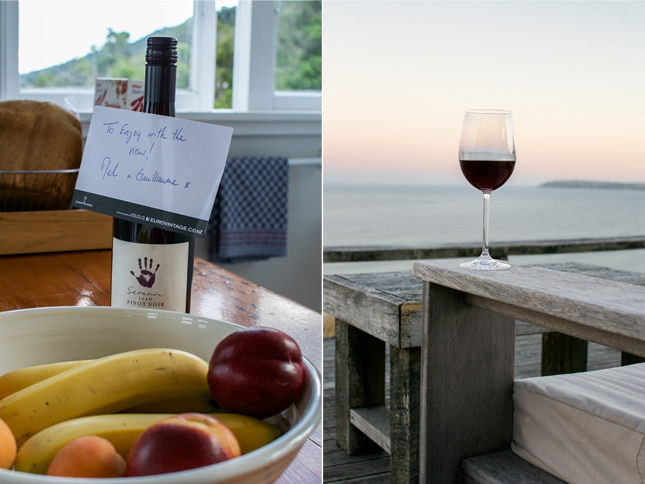 And if you are lucky to have great friends in New Zealand, you might even find a bottle of good vino waiting for you to enjoy on the veranda while gazing at the endless blue of the Pacific. Thank you Mel and Guillaume once more! 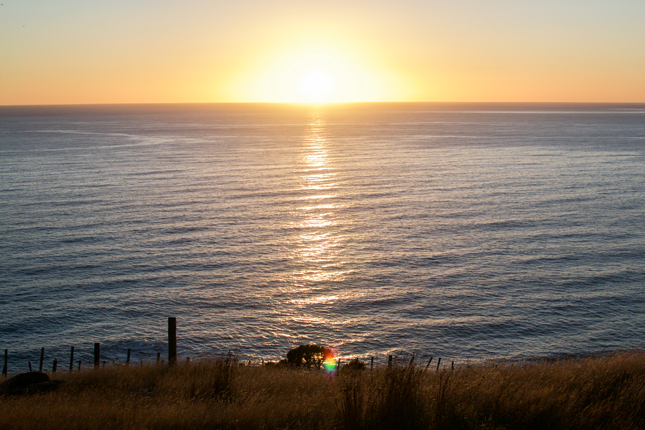 Another extra tip for your stay at The Quarters: Get up early in the morning to watch the sunrise over the Pacific. 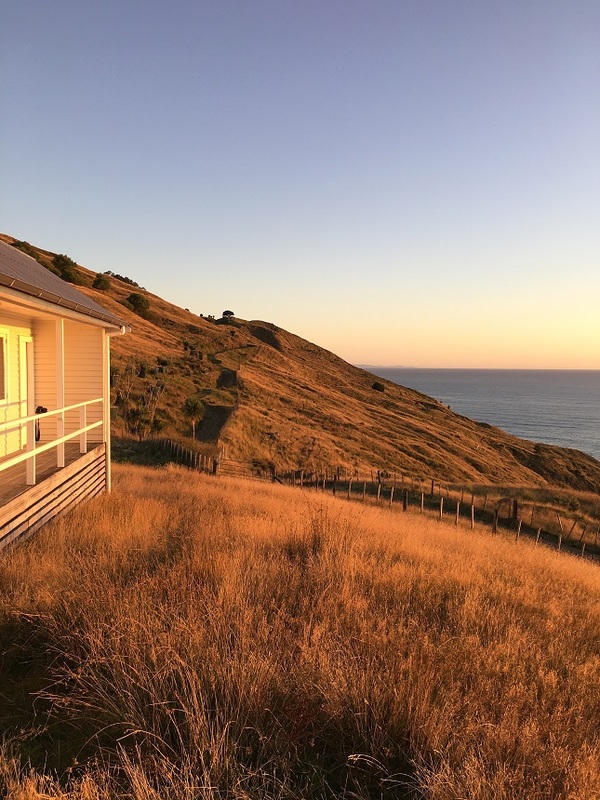 I have goosebumps while writing these words as I recall the moment when I opened the door from the bedroom to the veranda and the world outside was covered in a golden glow. 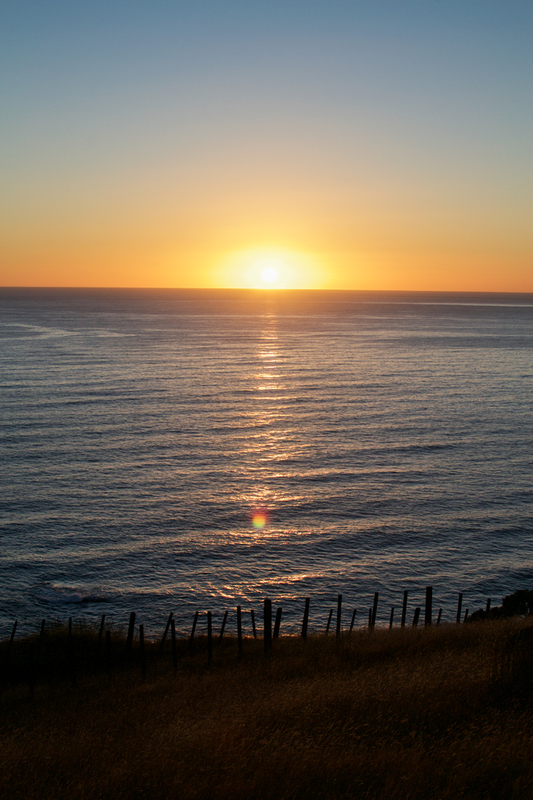 Slowly sun appears at the horizon where the ocean meets the sky and you can just stand there and you forget everything around you – it was really a remarkable moment that I will cherish forever! 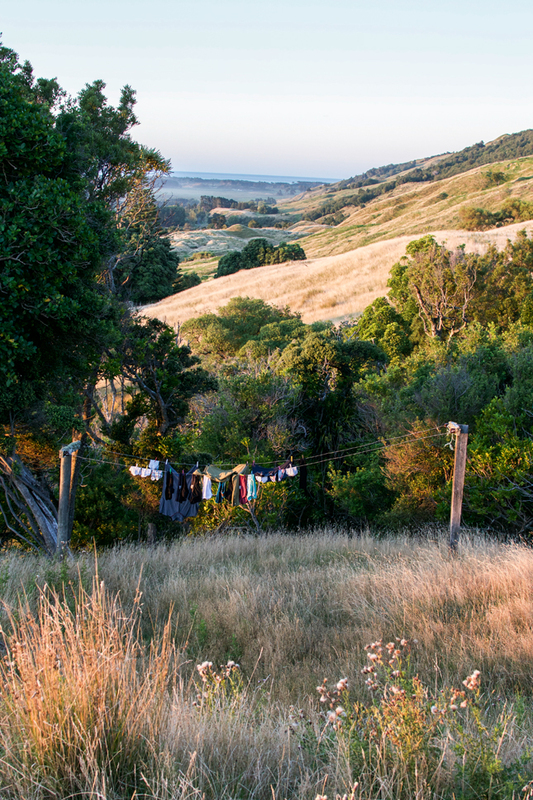 Even doing the laundry and hanging our washings outside to dry was such a wonderful chore – the simple things in life, right?! 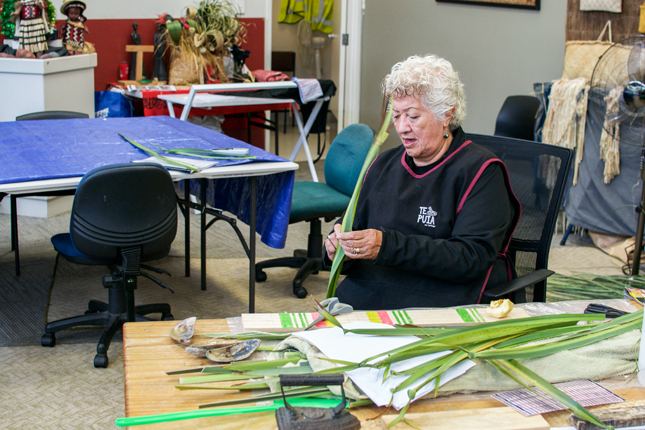 What I also loved at The Quarters is Malcolm’s dedication to environmental protection. 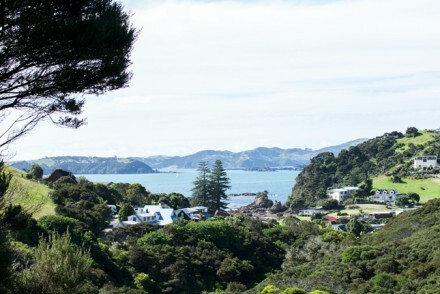 He is supporting the Project Crimson by planting local Rata and Pohutukawa trees all along the estate and as a guest you can donate 25$ and one tree will be planted wearing your name tag. 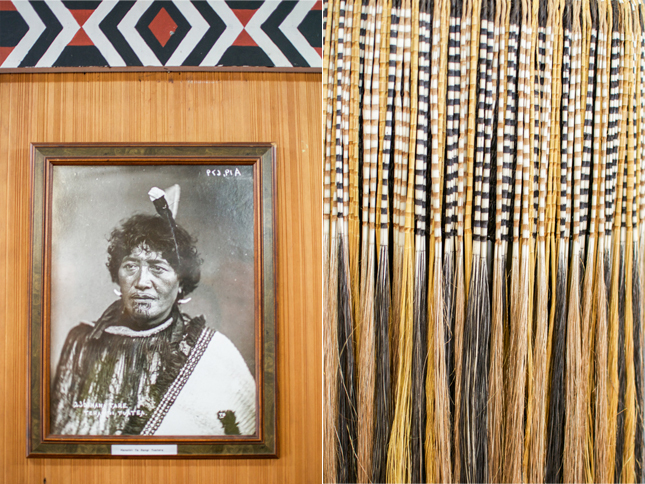 Isn’t that the most beautiful kind of souvenir? 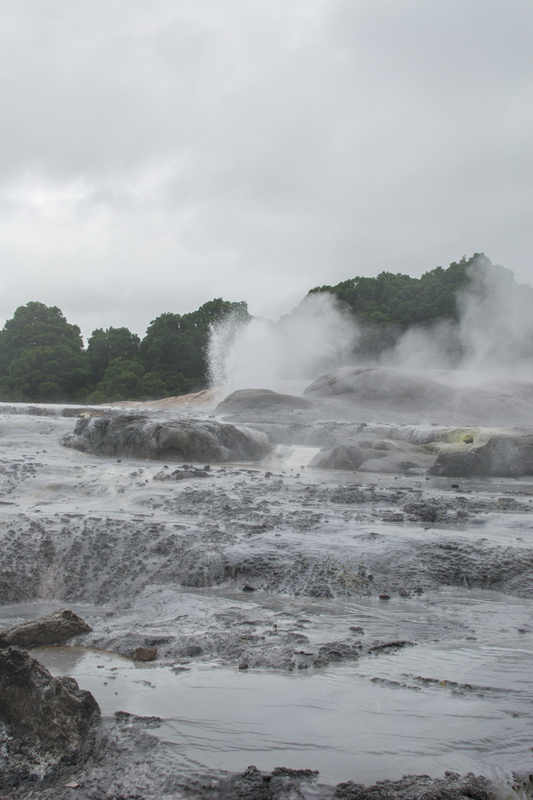 Leaving it to grow in the country you visited and spend unforgettable moments? 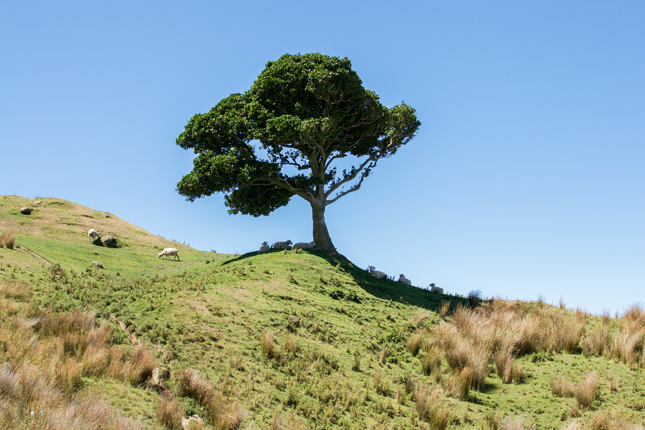 Go there, enjoy it, and plant a tree! Over and out! 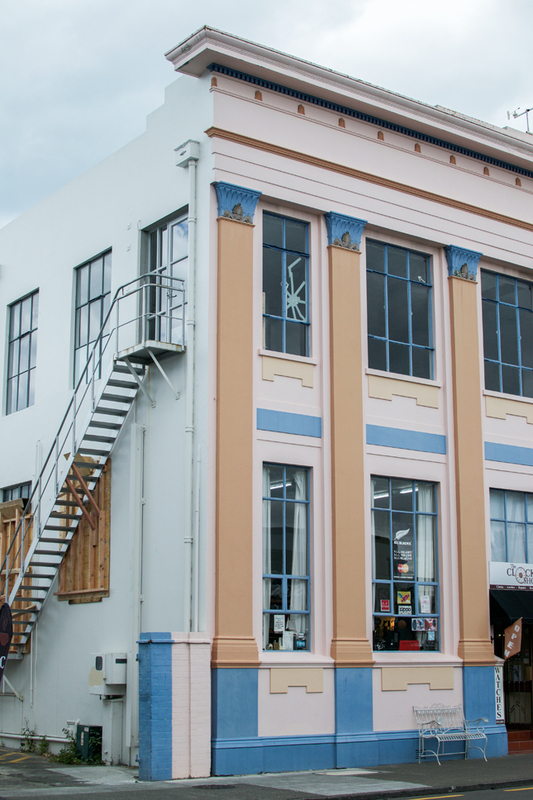 Napier was definitely my favorite place in NZ – I’m such a sucker for Art Deco, but we really liked Rotorua too. My husband found his favorite pub there – Scotty’s (that’s his nickname) – where he discovered a great craft beer. Great roundup Igor. Thank you Cyndi. 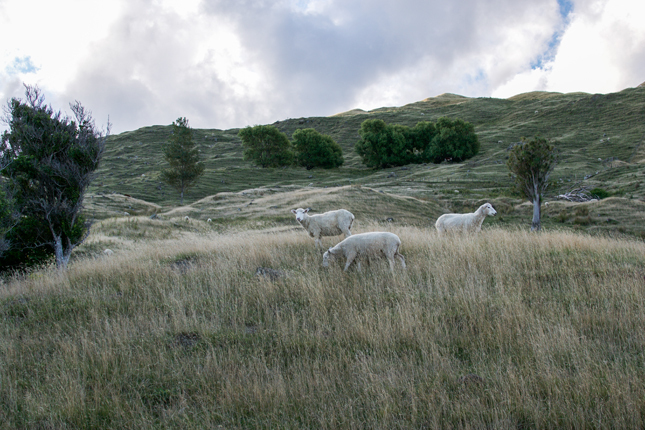 I am in love with all of New Zealand. 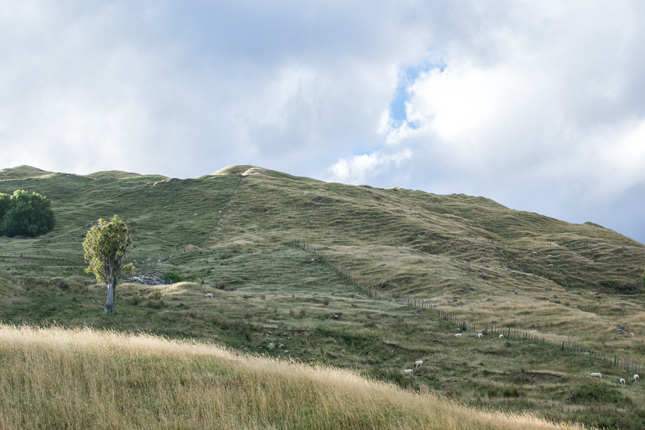 In retrospective it feels like this was the most fantastic, most varied, most inspiring trip I have ever made so far! Hopefully I’ll return one day as there is plenty more to discover and see. 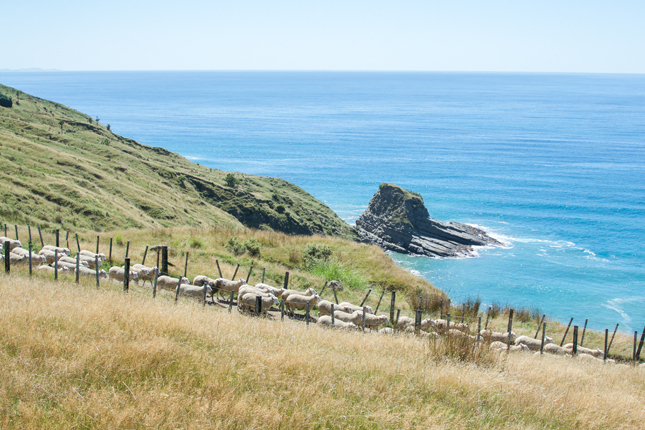 I just can say “wow” to these great pictures of New Zealand. 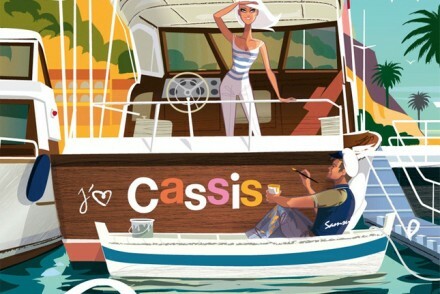 I`ve never been there but after I read your blog I`d love to travel down there. By the way, your whole blog/ website is great. Greetings from germany. congelante , caminamos por la isla , nos metimos a comer en un restaurante muy agradable y deglutamos una deliciosa comida. Great photos! 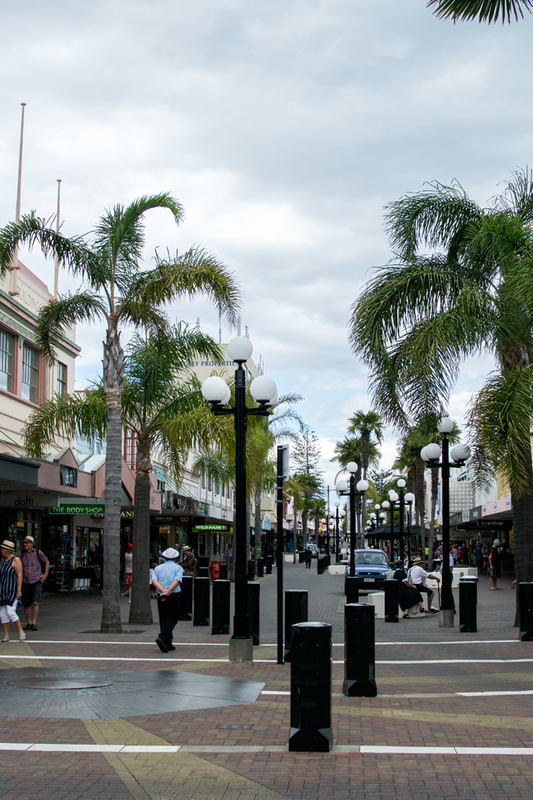 I love Napier. 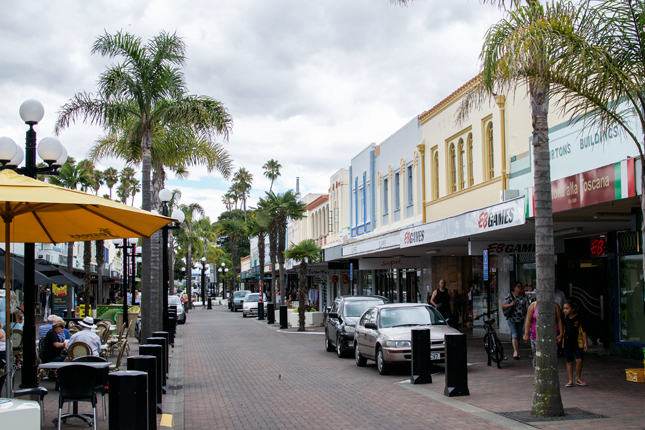 The whole town is picture-worthy. Absolutely Courtney. I wish I had more time to explore the city but I was already lucky enough to be there during the fun festival!